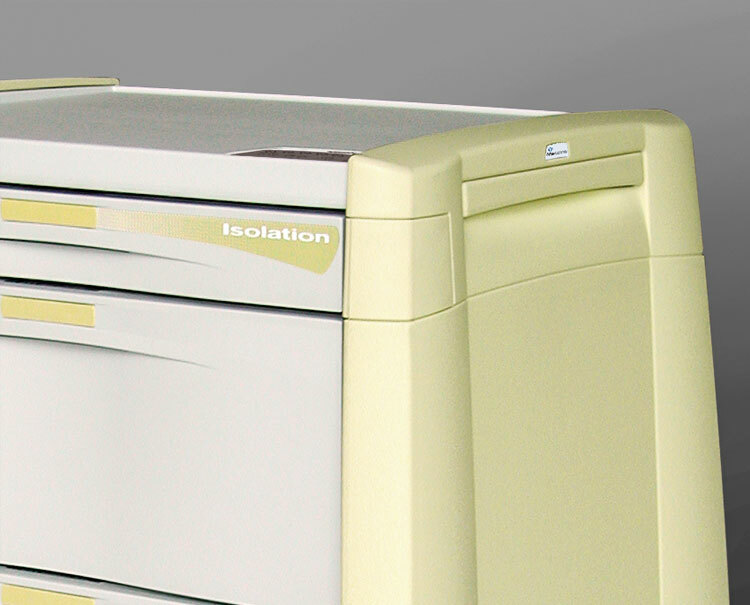 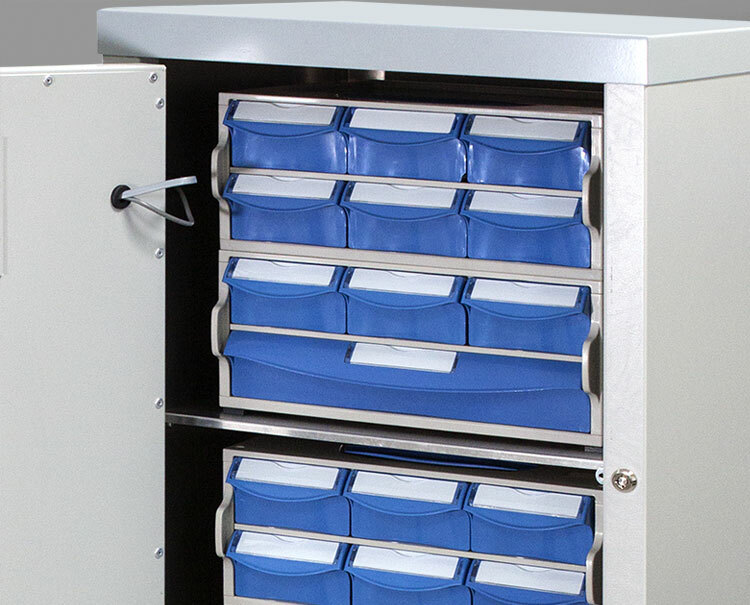 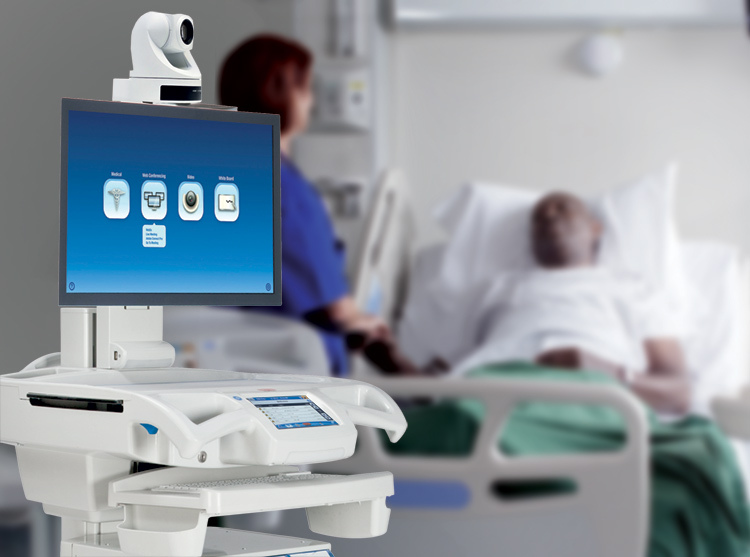 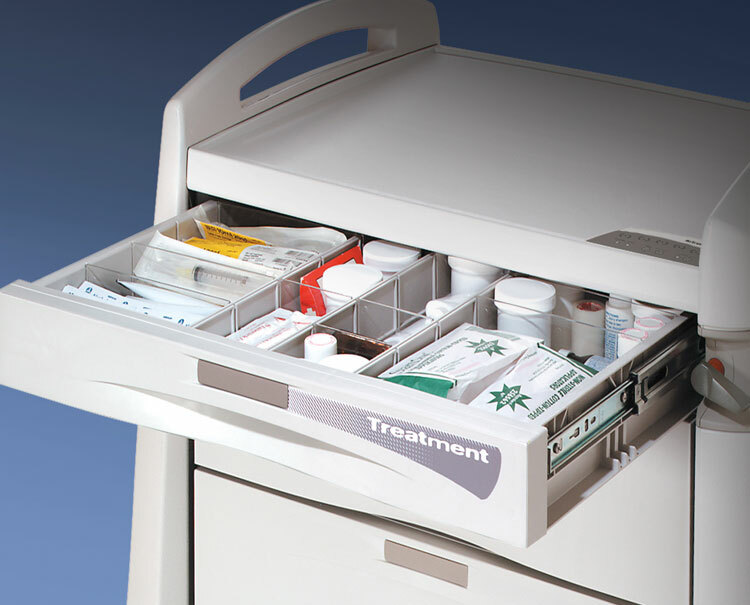 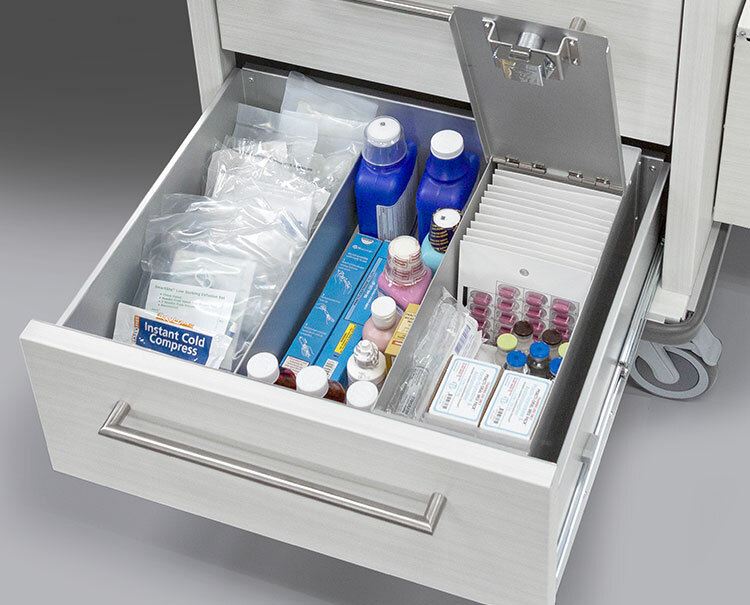 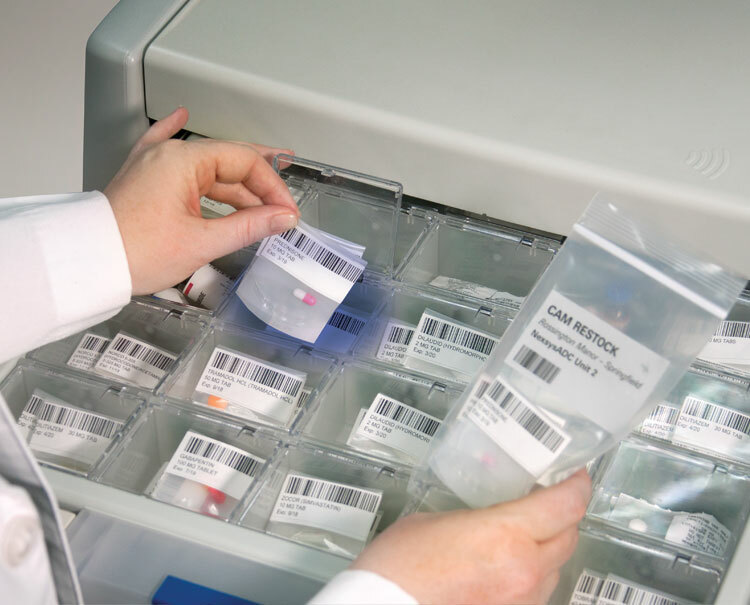 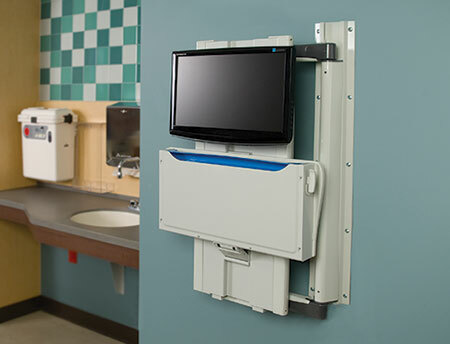 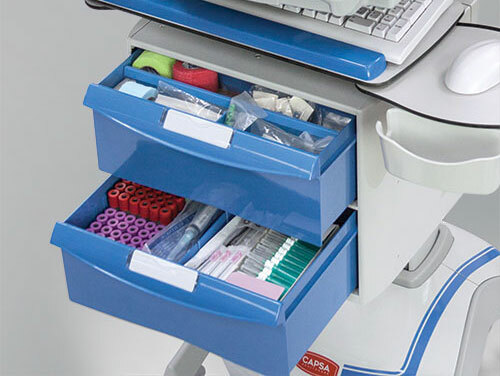 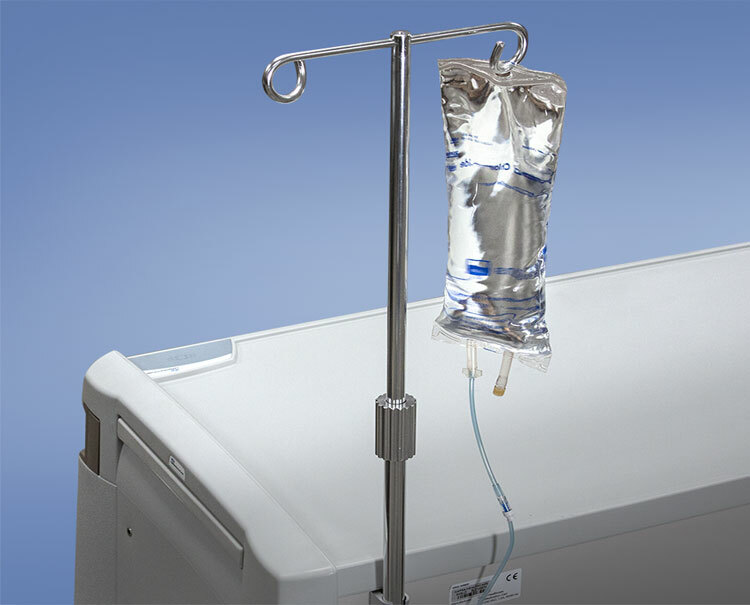 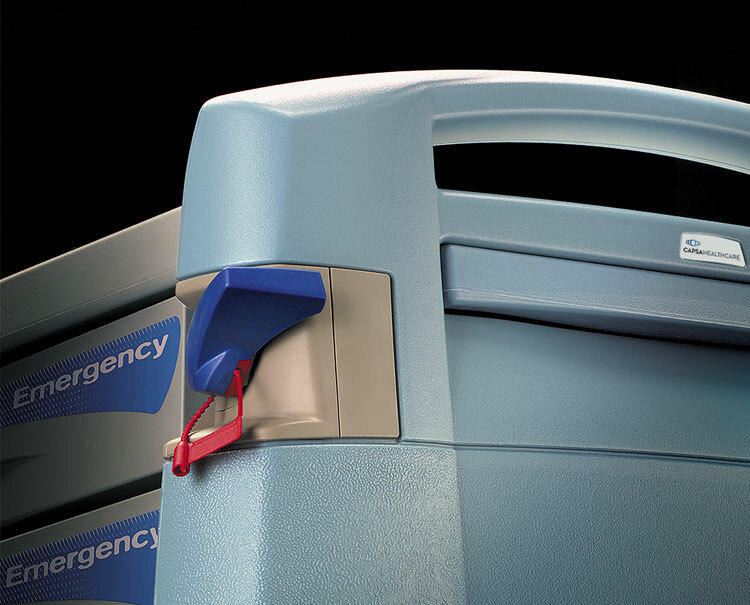 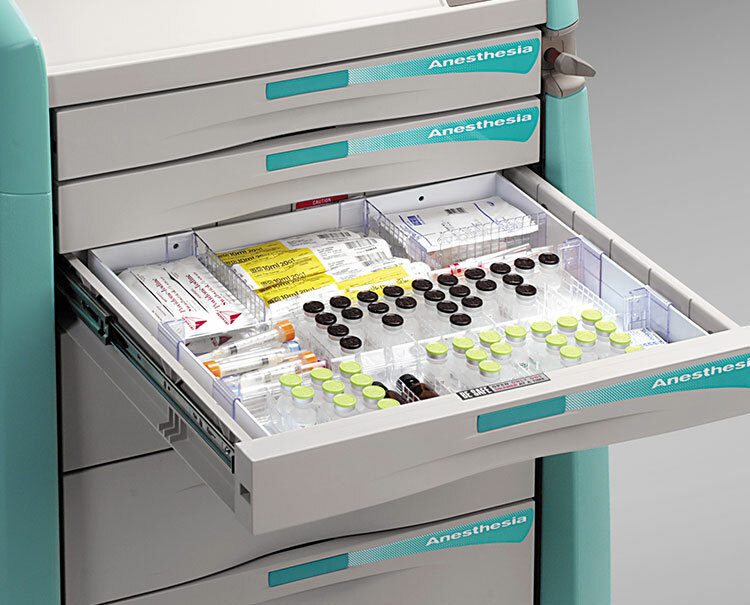 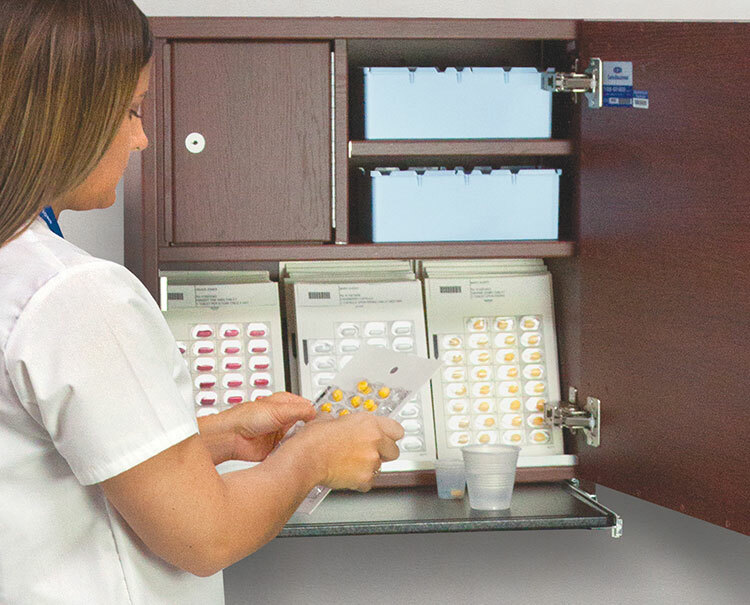 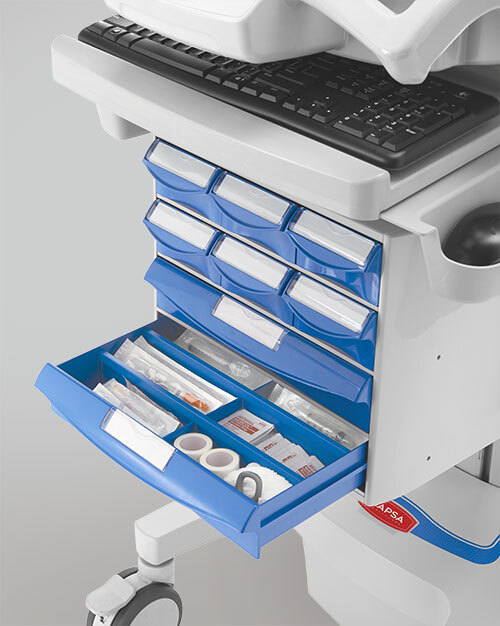 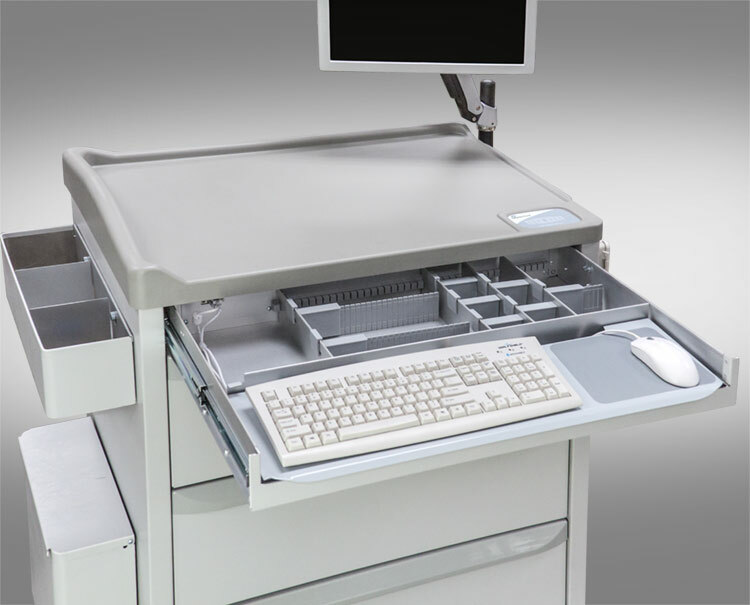 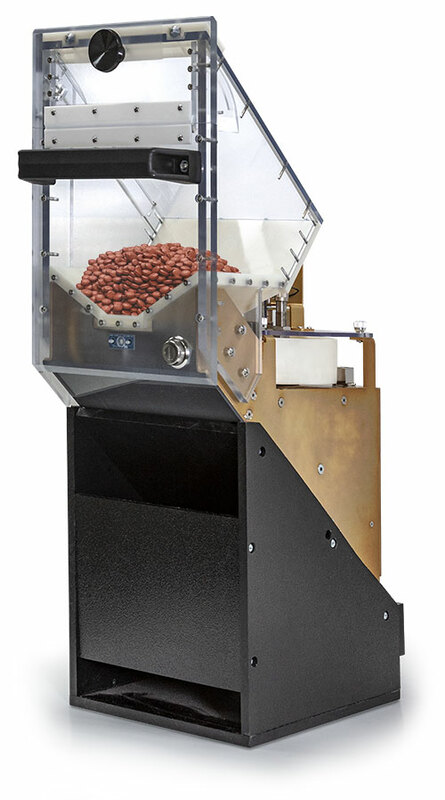 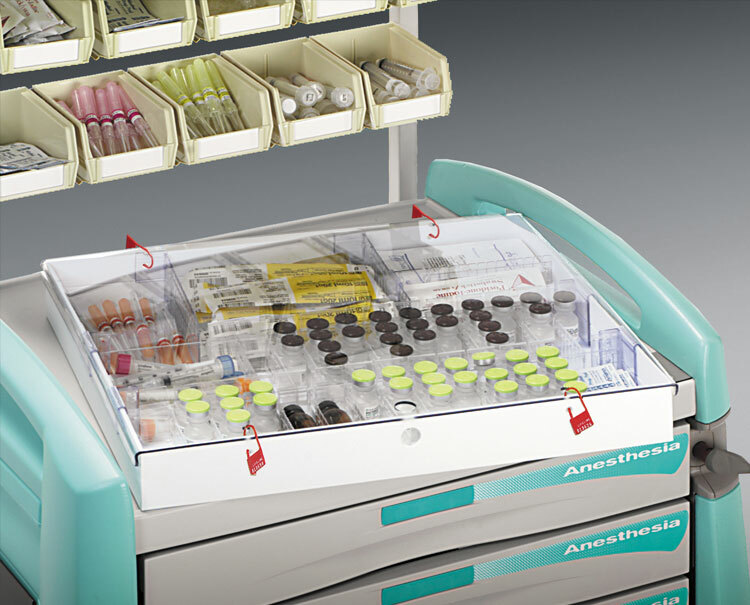 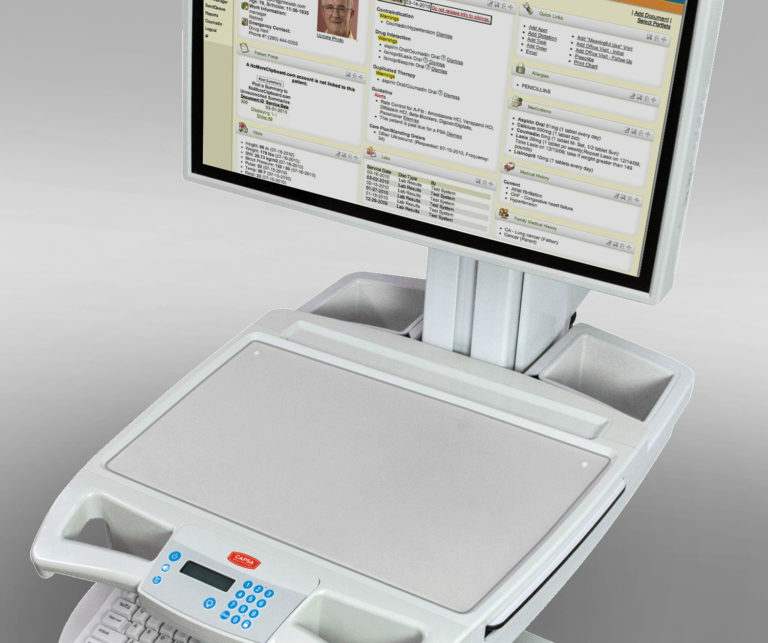 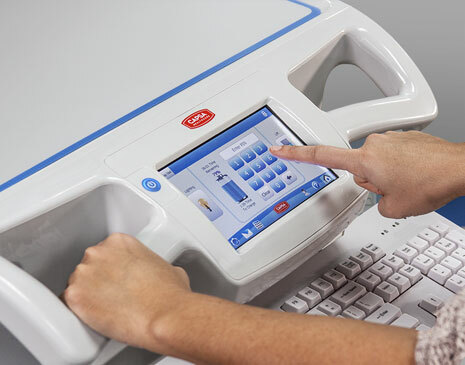 Capsa Healthcare's high-volume counting technology for pharmacy settings is custom engineered for reliability and efficiency. 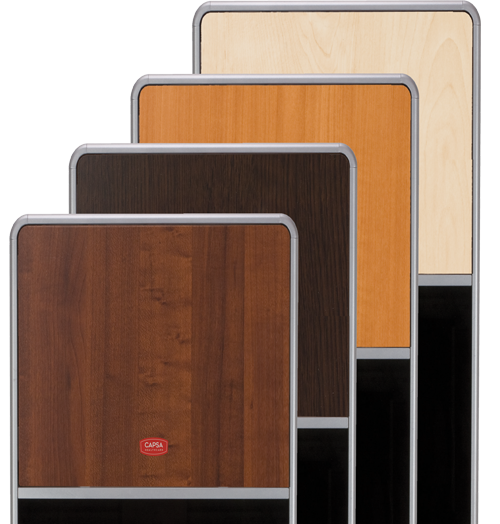 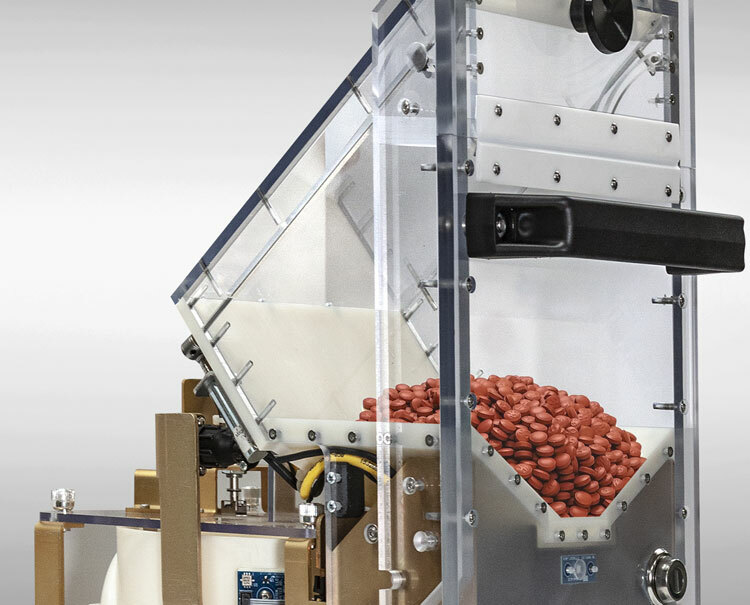 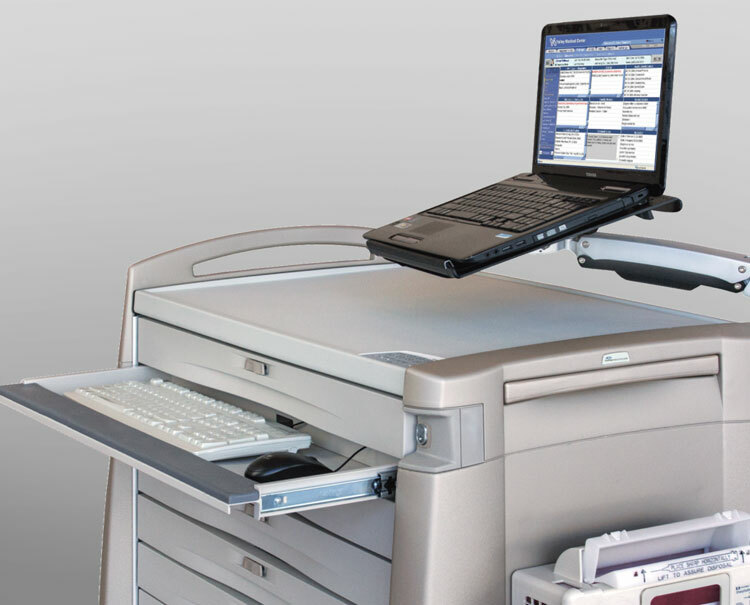 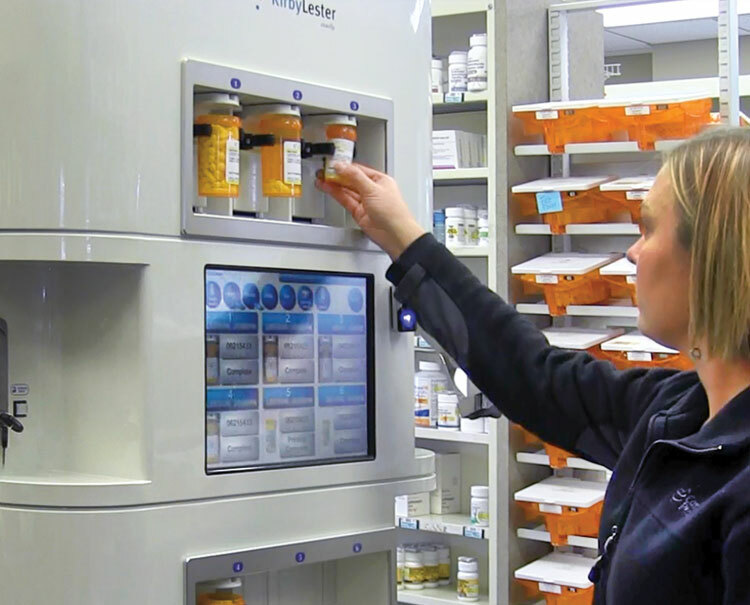 The Kirby Lester line of pharmacy automation technology is built to live up to the standards of the highest-volume pharmacies in the world, and is right at home in mail order and central fill pharmacy settings. 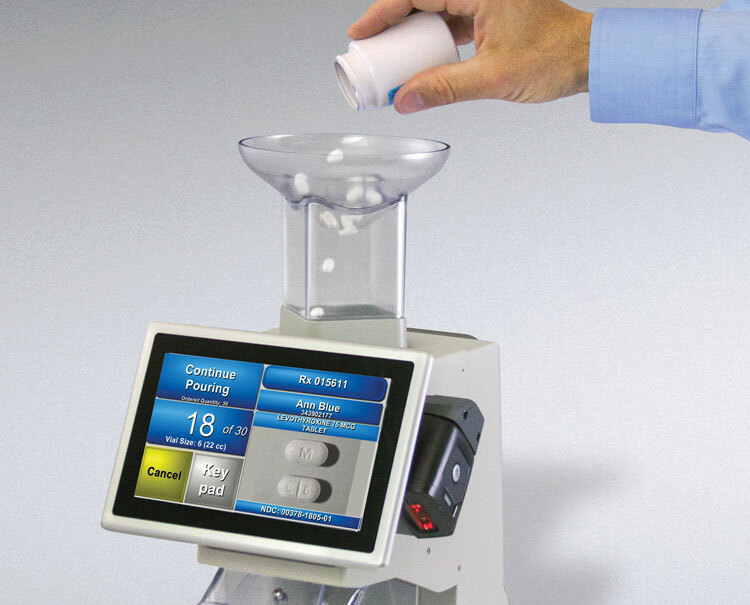 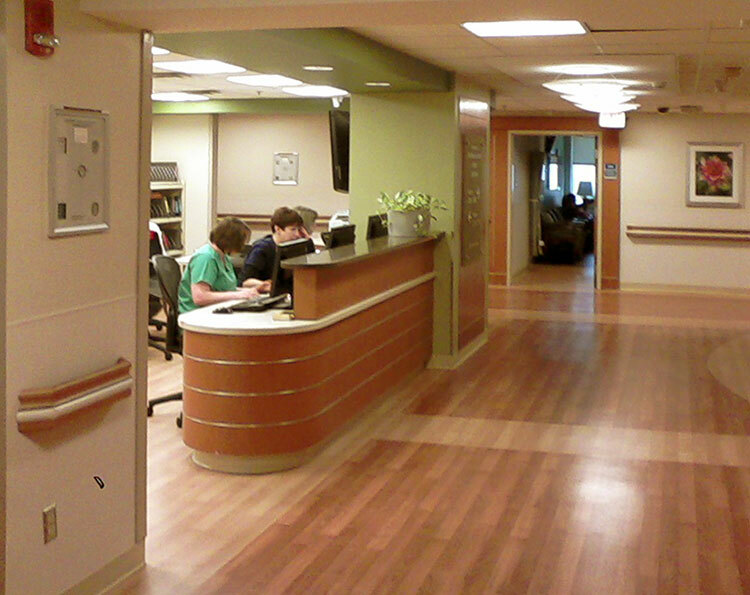 Our technology is extremely precise, and pharmacy clients trust it to automate the delivery of almost any medication.